The red balls are Hydroton. 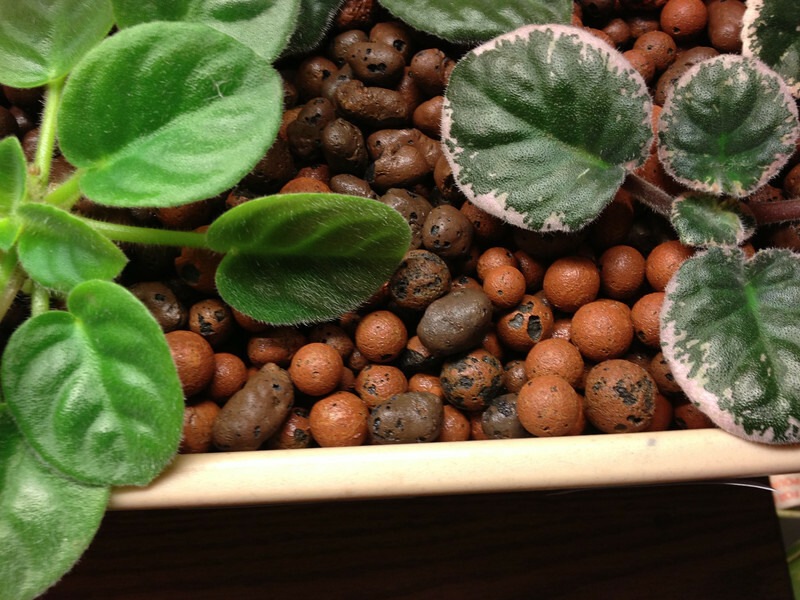 The brown pellets are Plant-It, or something like that. Same stuff, really, but I like the brown stuff better. Spherical media is a pain. You can't, for instance, drill round holes in PVC to make gravel guards. Spherical media plugs round holes. Also, I've found quite a few of the balls in the aquarium. They like to travel. I haven't seen any of the pellet ones down there.